W116/W126 S Class 1972-1991 Door Check Catch Front and Rear. 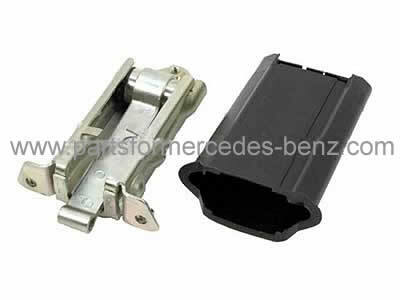 Mercedes Parts → Body & Trim → Mercedes S Class → W116 (1972-1979) → W116/W126 S Class 1972-1991 Door Check Catch Front and Rear. High quality German manufactured aftermarket part. Designed to match or exceed original specifications. Supplied with a Two year Warranty. Equivalent Mercedes part number, A1267200516 (for reference only).